Join us Sunday, May 15th 2016 as we celebrate International Water Safety Day with our partners at the National Drowning Prevention Alliance & Pool Safely. Overall, drowning is the second leading cause of death among children 1-4, and the overwhelming majority of these drownings occur in residential swimming pools. According to the Centers For Disease Control and Prevention, for every child who dies from drowning, another five receive emergency department care for nonfatal submersion injuries. The American Red Cross cites “lack of barriers such as pool fences and pool gates” as one of the main factors that influences drowning risk. As industry leader in glass pool fencing and glass gates, we are committed to advocating for water safety education and preventing accidental drowning deaths. Our glass pool fences are a modern design solution to lower the risk of drowning on your property and keep family and neighbors safe. 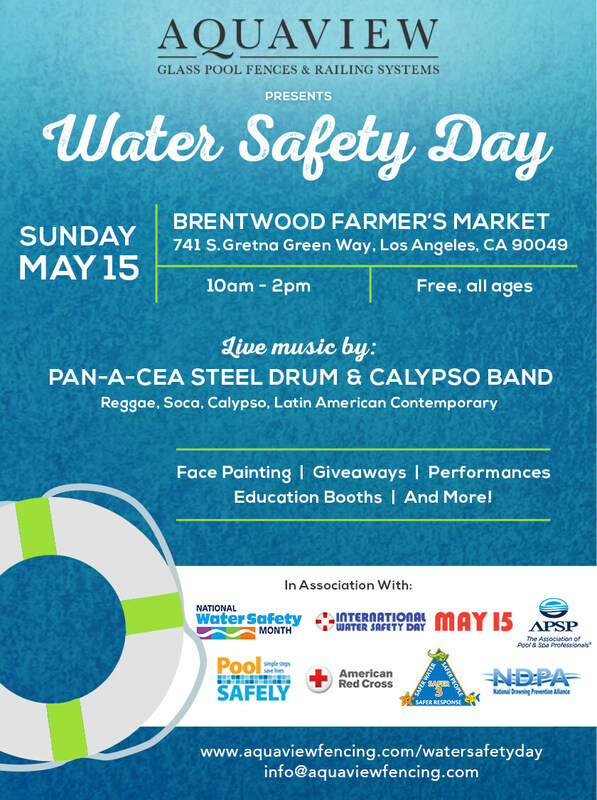 We will be hosting a free, all ages event for International Water Safety Day on May 15th at the Brentwood Farmer’s Market. 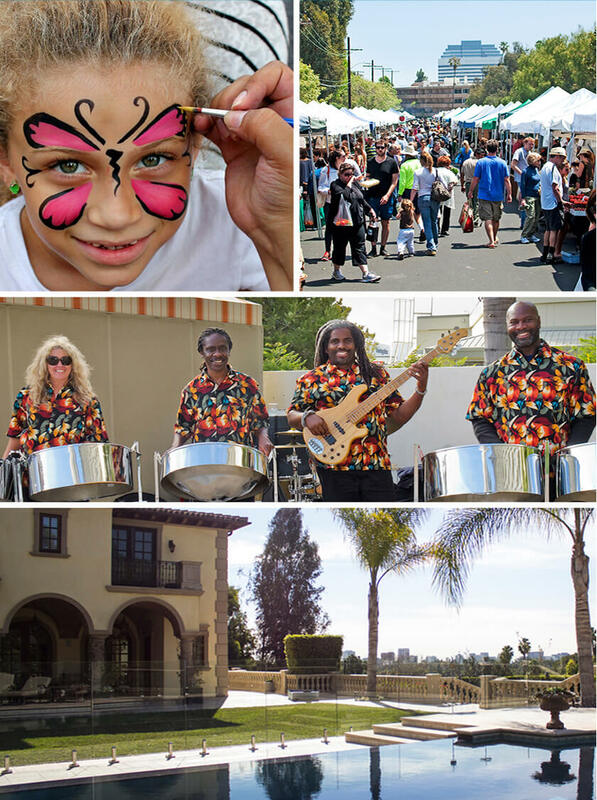 If you are located in the Southern California area, stop by!